More than three years after an earthquake, tsunami, and nuclear disaster triggered widespread devastation in Japan, the physical scars are beginning to mend. 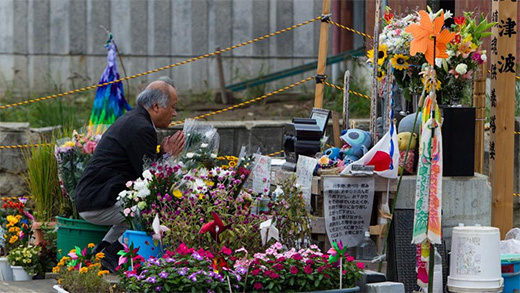 But the Rotary Clubs of Koriyama West, Japan, and Englewood, New Jersey, USA, are concerned with the emotional and psychological impact caused by the triple disaster, known in Japan as 3/11. Learn how Rotary members are using a global grant to address the people’s emotional and physical needs.